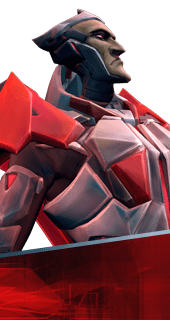 Shield Syphon is an Augment for the Hero Rath in Battleborn. When Crossblade damages an enemy's shiled, Rath's shield recharges the amount of damage dealt. +100% Shield Steal. You cannot have both this augment and Parabolic Blade. It's either one or the other.